Pocket money has benefits, and not just spending power for the kids who get it. 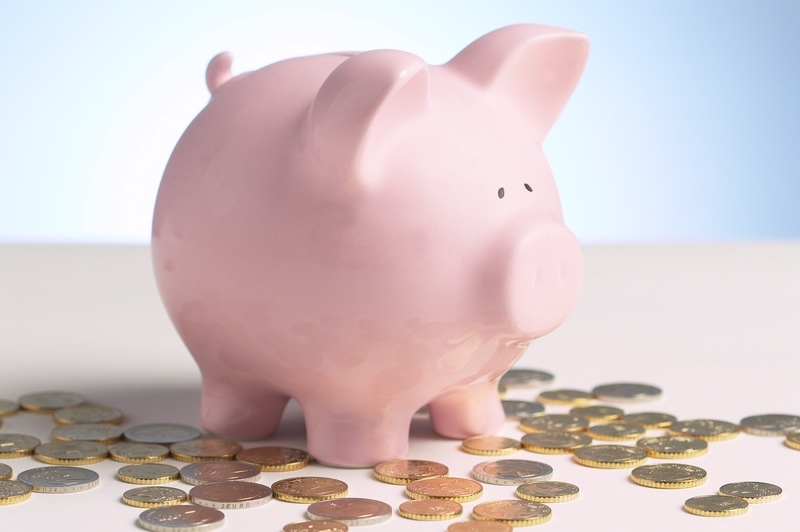 The benefits of pocket money are many, if children are encouraged to look at it as income. When children are taught to manage their pocket money, they grow into adults who know how to manage their money and live within their means. They learn money management safely. When children learn to manage their pocket money under a parent's care and guidance they are able to fail in a relatively safe haven. It doesn't mean we have to bail them out when they make poor money choices, but it does mean we can support them as they figure out how to recover and move forward to financial stability. Pocket money can make kids feel good about themselves. They can make their own decisions on how to use that money (with our supervision) without having to answer to anyone else. You like having your own money that you don’t have to account for so you can imagine how empowering it is to a child. It's up to us as adults to show them how to give freely, save willingly and habitually and spend wisely. Pocket money allows this to happen. For pocket money to teach children anything it needs to be consistent. That means giving it every week without fail. Consistency is the secret to building savings and it's the secret to teaching kids to effectively manage their money. Don't start giving it if you are not going to keep it up. It's important that the money be earned. If it's just a hand out it doesn't have any value. Set chores that must be done to earn their "pay". In our house these were jobs that weren't a part of the day-to-day running of the house. Things like car cleaning and washing, extra gardening, and ironing. We didn't pay for cleaning bedrooms or doing dishes or putting laundry out or feeding the cat or taking the rubbish out. Those chores are part of being a family and everyone does them. They were also expected to help occasionally because it was needed. We didn't want our kids to grow up with the expectation that they would only help or do chores if they were paid. How much pocket money you give is up to you. Some families start with $1 per year of age up to a set amount, others give a flat rate. Some families give more pocket money but expect the child to pay for everything with it i.e clothes, mobile phone bills, movies, birthday gifts, bus fares, school excursions and so on. How you work it out is up to you, but you must make it a part of your Spending Plan so you will always have the money to hand over. You wouldn't like your boss telling you they didn't have the money to pay you and your kids won't like it either. If you agree to pocket money you must uphold your end of the agreement. Letting kids control their money teaches them how to budget. They learn to save for the things they want. They'll learn to shop around for the best price. They may even learn a few haggling skills they'll be able to use as adults. With pocket money comes responsibility. Young children won't have as much responsibility as older children. It also teaches them accountability. If they can learn those two things as children then life as adults will be much easier for them.